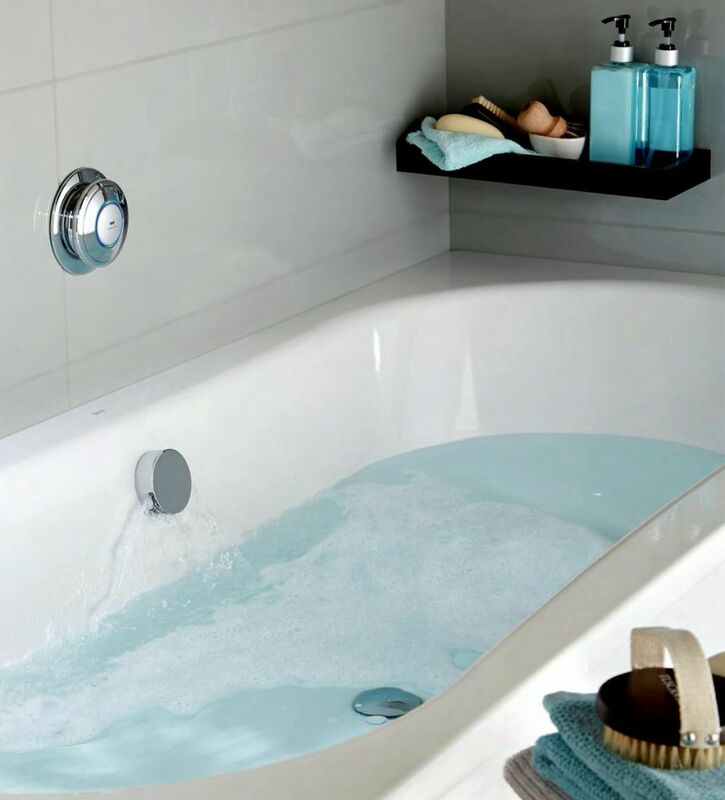 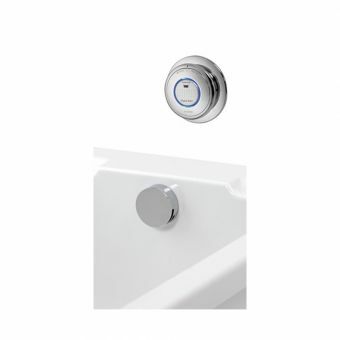 Bath taps have been around forever but there is a new movement in the bathroom scene which is doing away with ugly taps and replacing them with smart, digitally controlled fillers which blend seamlessly into your new bathroom. 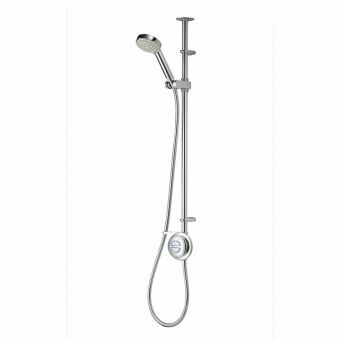 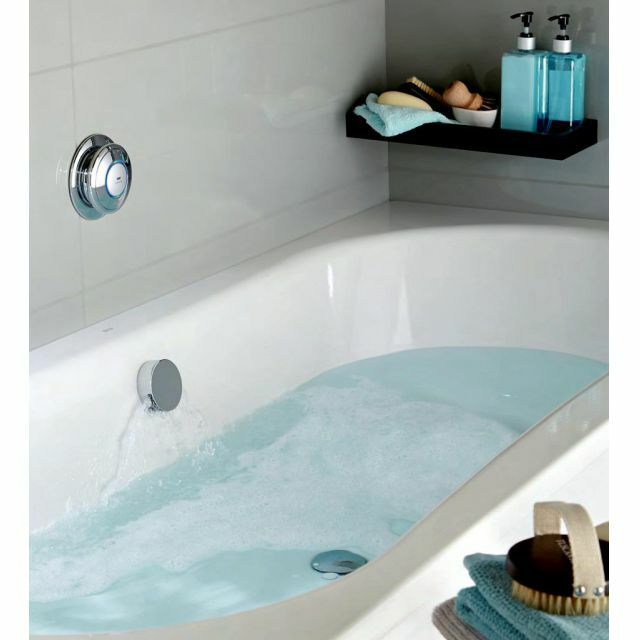 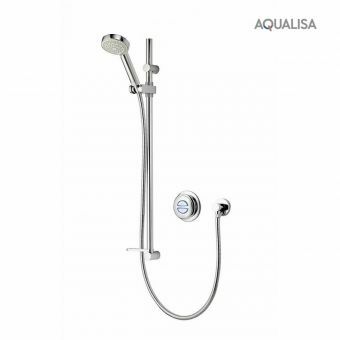 This Quartz Digital set from Aqualisa is a smart addition to any bath and consists of a normal looking waste overflow which also doubles up as a bath filler. 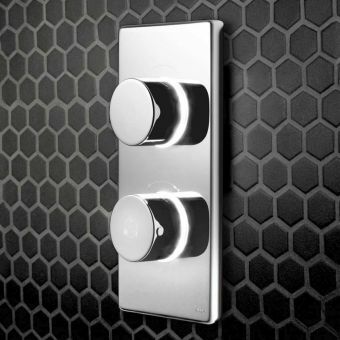 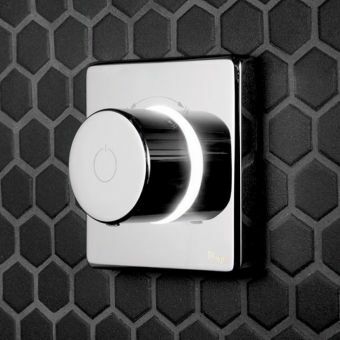 Temperature and flow rate are both controlled by a smart wall mounted LED that couldn't be more simple to use. 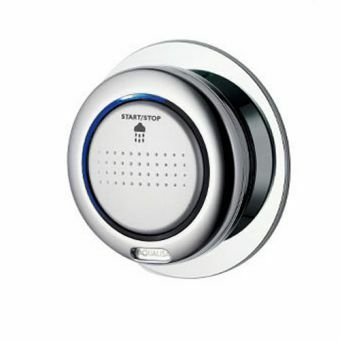 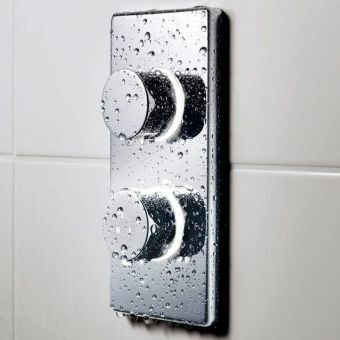 A single stop/start button in the centre sets the whole process off and a temperature ring around the outside fills it to the temperature you desire. 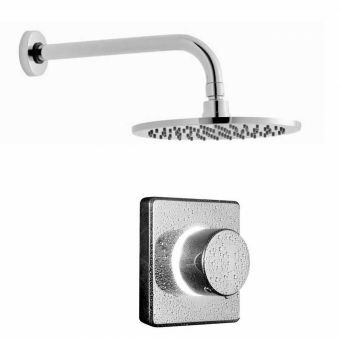 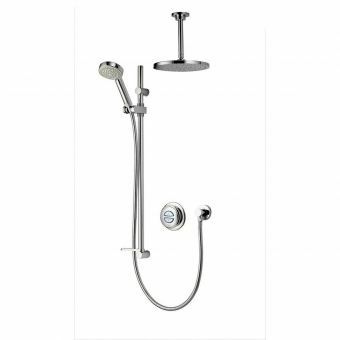 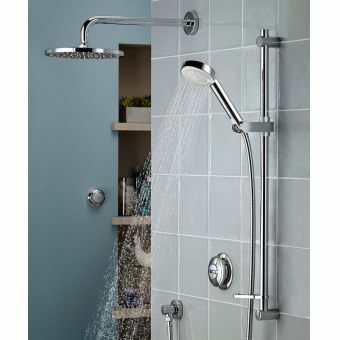 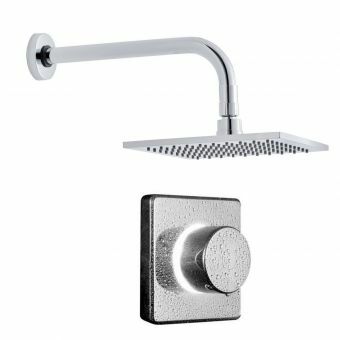 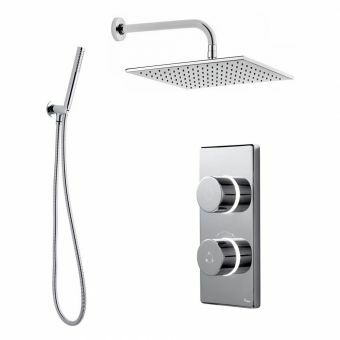 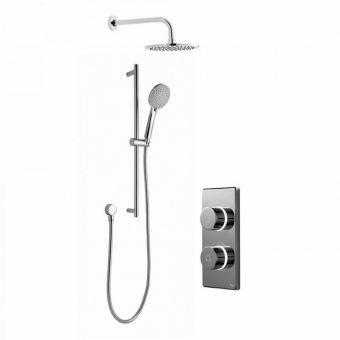 Also included is a click waste fitting with a stylish chrome finish to match the rest of your bathroom fittings. 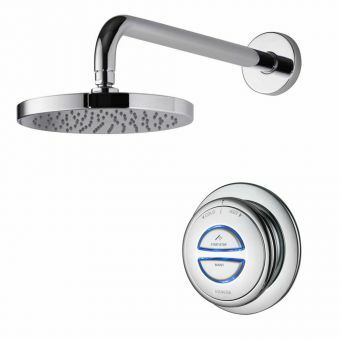 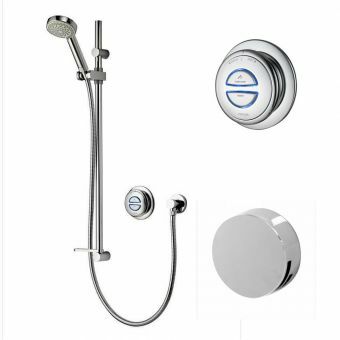 As with most digital sets from Aqualisa, low and high-pressure versions can be specified to match your water supply.